A motocross bike stolen from Five Ash Down at the weekend. A mountain bike was stolen at the same time. Victims of crime are taking to Facebook to appeal for help in tracking down stolen property and to warn others of thieves operating in the Uckfield area. Yesterday on Uckfield Talk Helen English who went for a walk at the Rocks area with a friend said they returned to their cars to find a window smashed and purse stolen while they were away. By the time they realised what had happened a bank card had been used in shops seven times. Helen said the police had suggested they asked the shops if they had CCTV to see if they could find out who had used the card. She went to two of them but they weren’t much help. On Saturday Sarah Britt posted in the Uckfield Crime Facebook group – set up by Uckfield News to track crime in the Uckfield area – that her 15-year-old son’s motocross bike, and her husband’s new mountain bike were stolen from Five Ash Down. Have you seen them? Pictures are below. 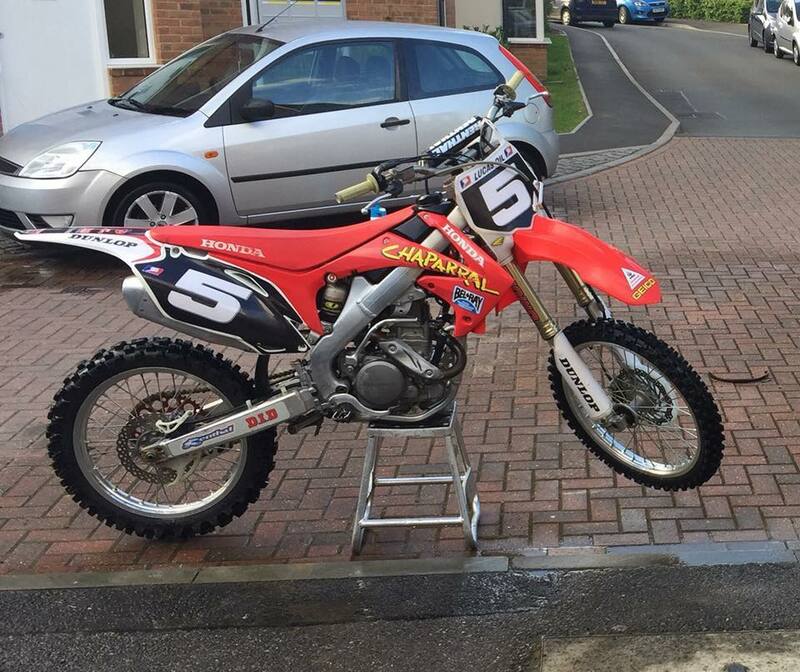 A motocross bike stolen from Five Ash Down. 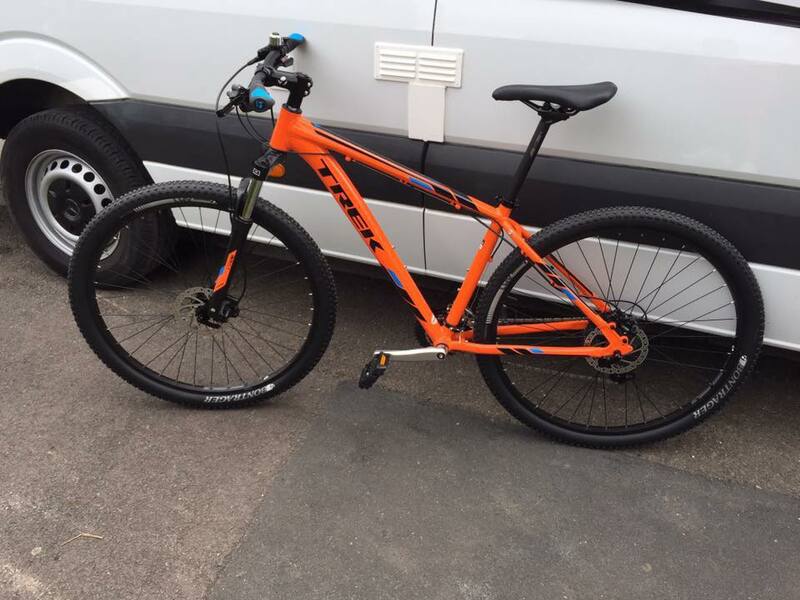 The mountain bike stolen from Five Ash Down. Last Saturday afternoon Katherine Bagguley reported on Uckfield Crime that a chipper was stolen from Sandy Lane, Framfield, and was believed to have been driven away past the Hare and Hounds pub or towards Blackboys. 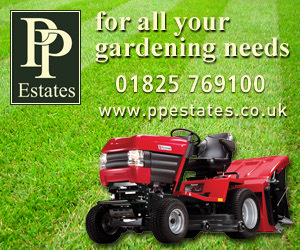 The chipper, of the type pictured below, has still not been recovered. 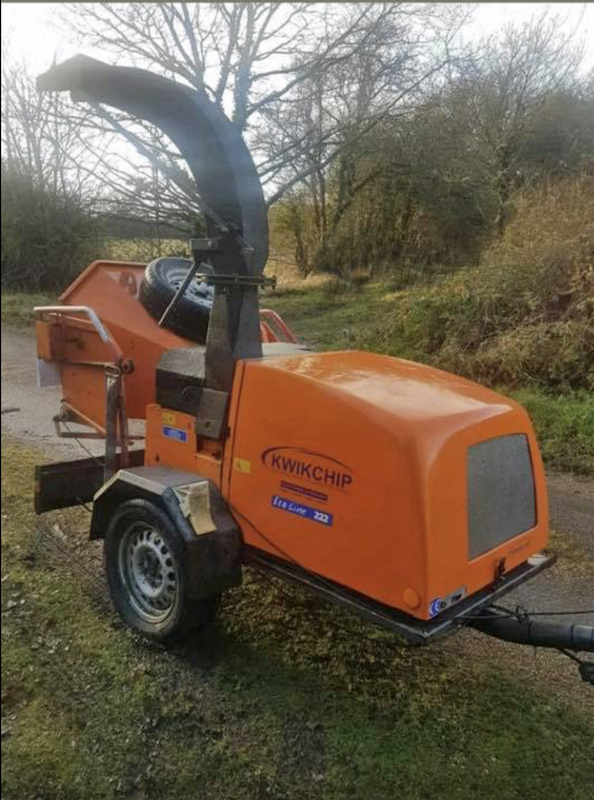 A mechanical chipper similar to this one was stolen from Framfield.